Whether you’re self-employed with one luxury vehicle or manage a large company, chauffeur insurance is essential to protect your livelihood. We understand the market inside out! Taxi Choice offers competitive chauffeur insurance for all vehicles and have flexible policies to suit the varying needs of different businesses. Public and employers’ liability is also available. If you’re looking for cover, why not let our team of specialists shop the market for a great deal on your behalf? 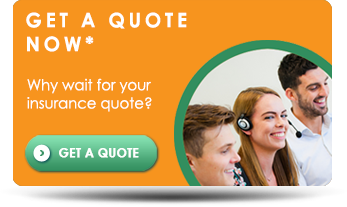 It will save you the hassle of doing it yourself and with one of the largest panel of providers in the UK, we’re confident that we can save you money. We have a dedicated team of insurance professionals who specialise in chauffeur insurance. This means that you’re in safe hands and can be assured that you have the right protection for your needs. For more information or a quick quote just call 0333 200 0089 now. Alternatively, please fill in our short online enquiry form here and we’ll be in touch at a time that is convenient for you.